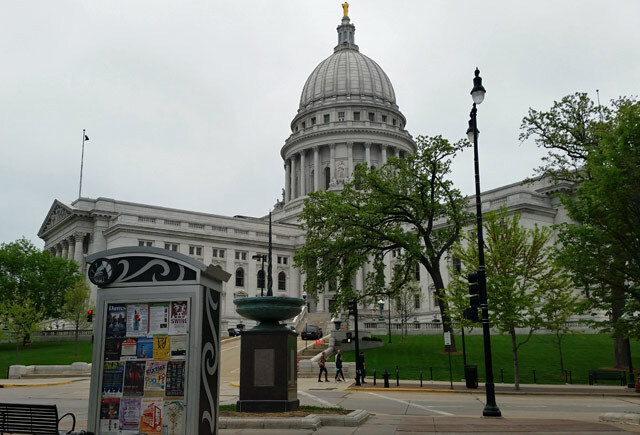 I finally got to spend some quality time in Wisconsin’s state capital. 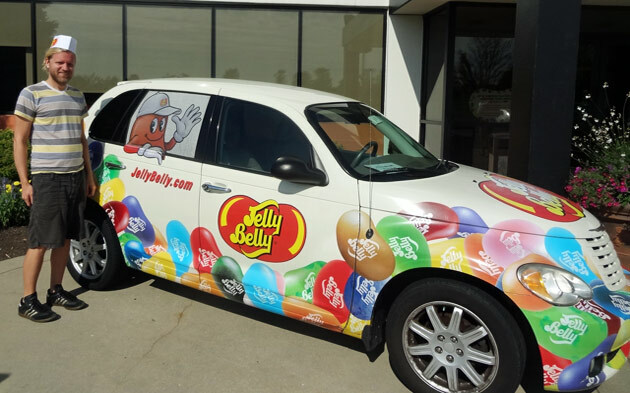 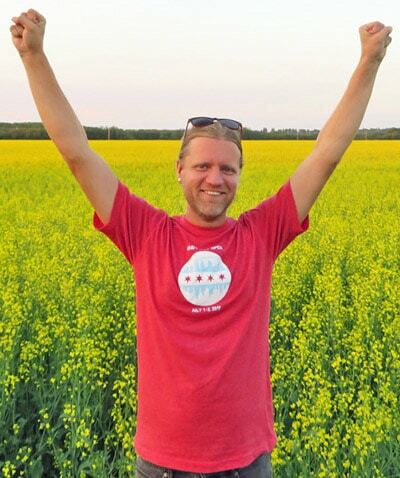 Who’s up for trying Earwax, Moldy Cheese, and Dirt flavored Jelly Belly beans? 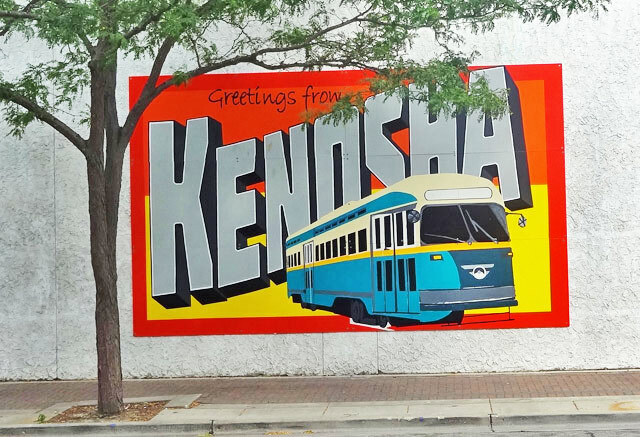 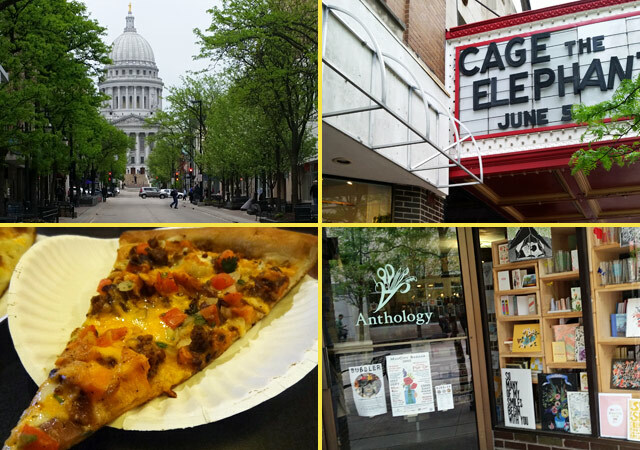 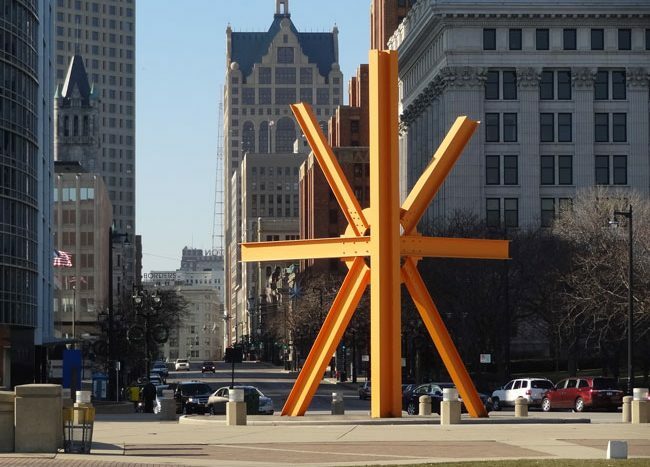 A look at some of the most unique sights of Kenosha, including quirky food, museums, and shops. 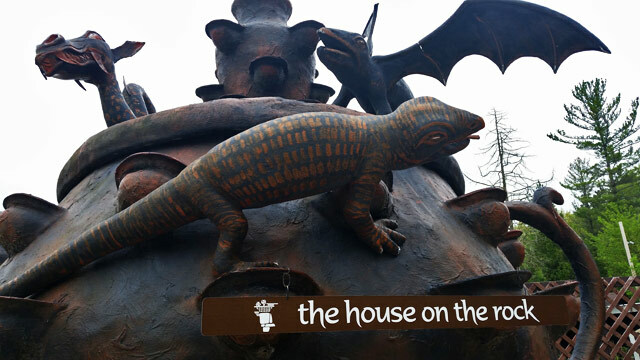 The House on the Rock is a collection of unusual and eclectic items displayed in a complex of wacky buildings.